I made it! 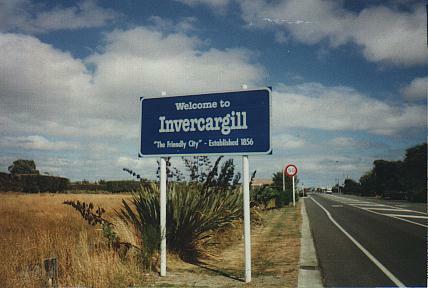 The last city going south. 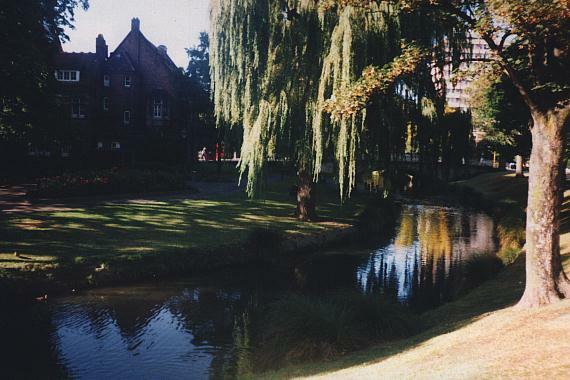 Christchurch, which has the most European feel of any city in New Zealand. 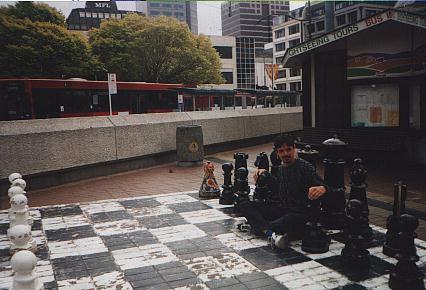 A Bergmanian metaphor, me as a pawn in the chess game of life. Only if I want to be. 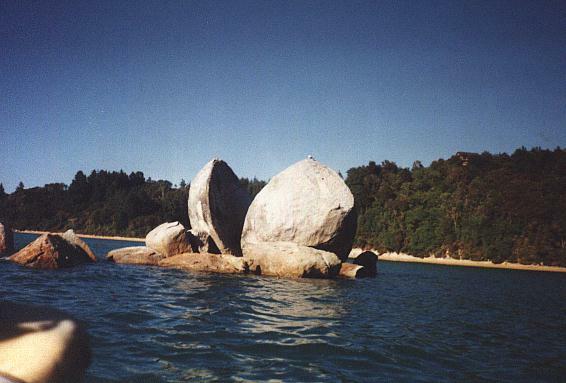 The famous split boulder at Abel Tasman National Park, the subject of Maori creation myths. 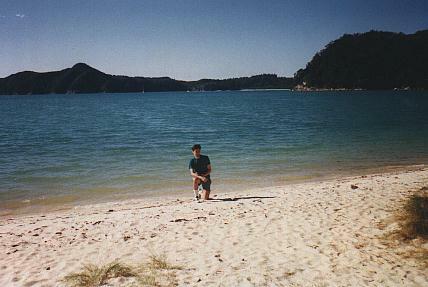 God, these beaches are gorgeous! 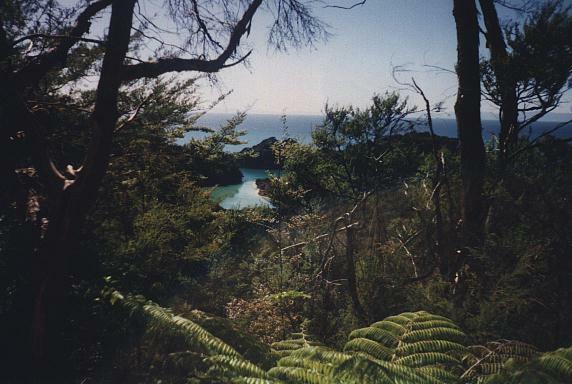 Abel Tasman National Park; the view from one of the hiking trails.